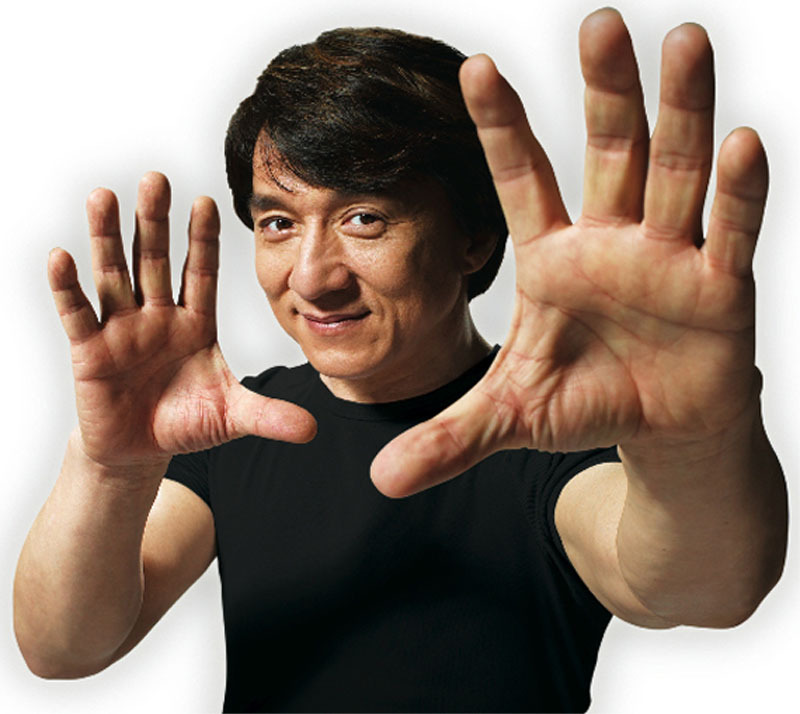 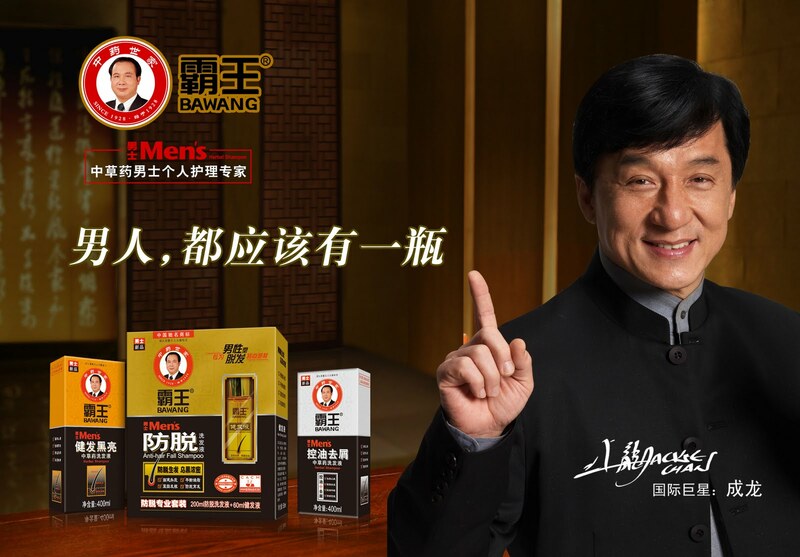 I think Jackie Chan is one of the most famous actors in the world - just like 'Bruce Lee' (who was also from Hong Kong) he's a true culture icon! 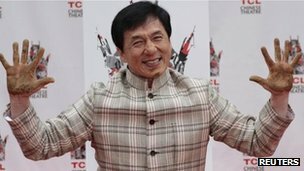 Jackie Chan became the first person to leave two sets of hand prints at TCL Chinese Theatre, previously known as Grauman's Chinese Theatre. 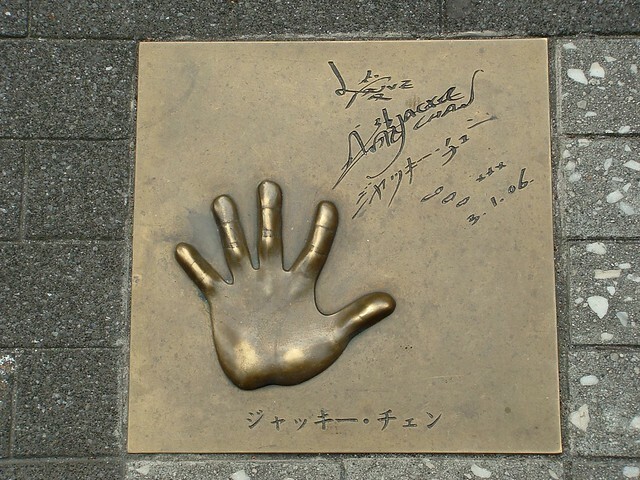 Chan's imprints replace the originals which were lost when the theatre changed ownership.